Hot-dip galvanizing is the process of immersing iron or steel in a bath of molten zinc to produce a corrosion resistant, multi-layered coating of zinc-iron alloy and zinc metal. … The process is inherently simple, which is a distinct advantage over other corrosion protection methods. 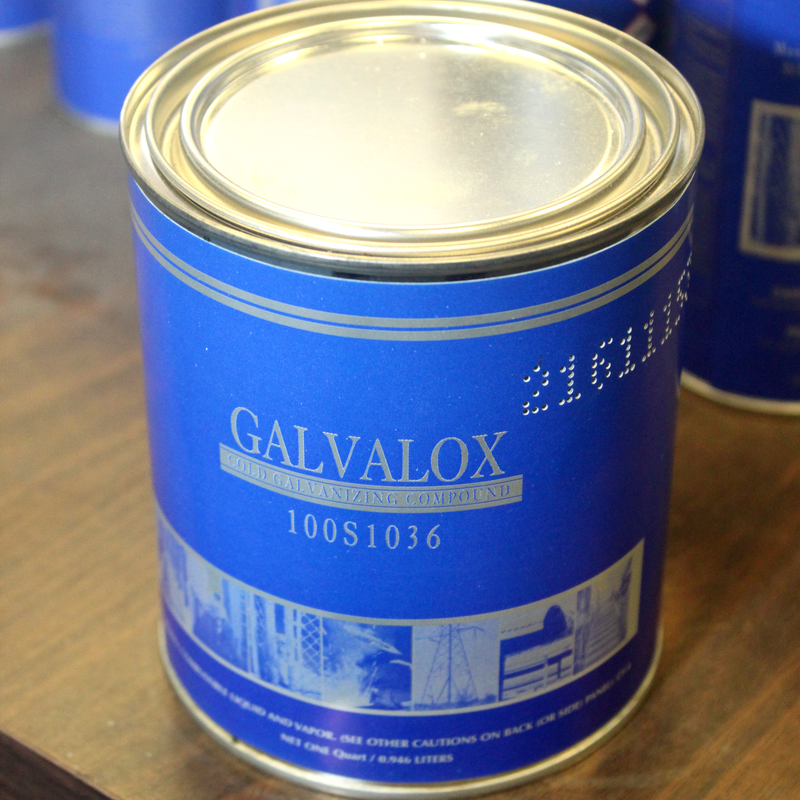 Pre-galvanized materials when they are cut require a re-application of a galvanizing product. 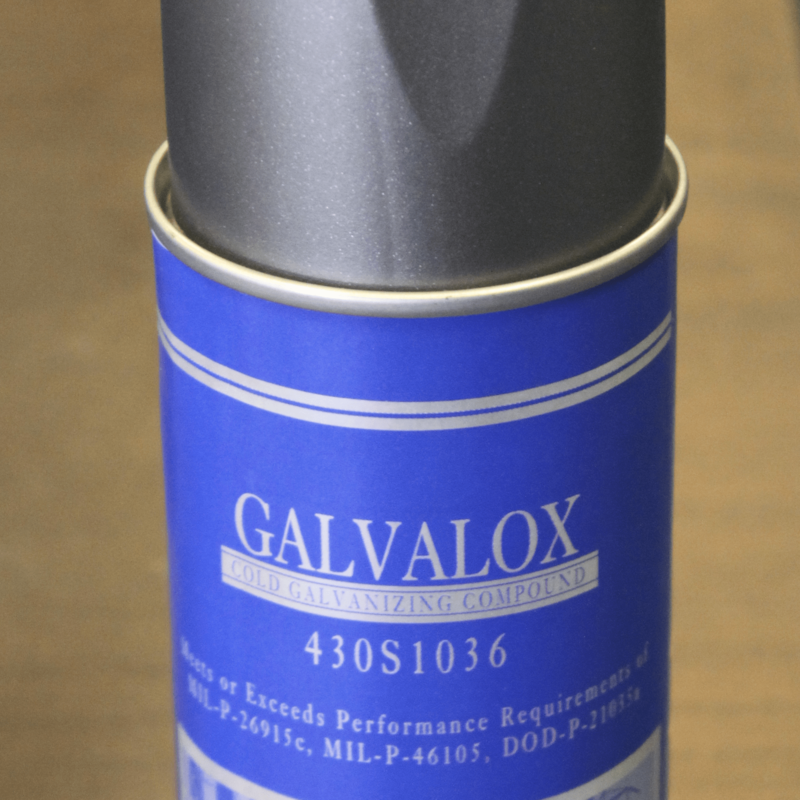 Galavalox is a cost effective solution way to do just that! Don’t see what you are looking for click here and our dedicated web team will assist you further.